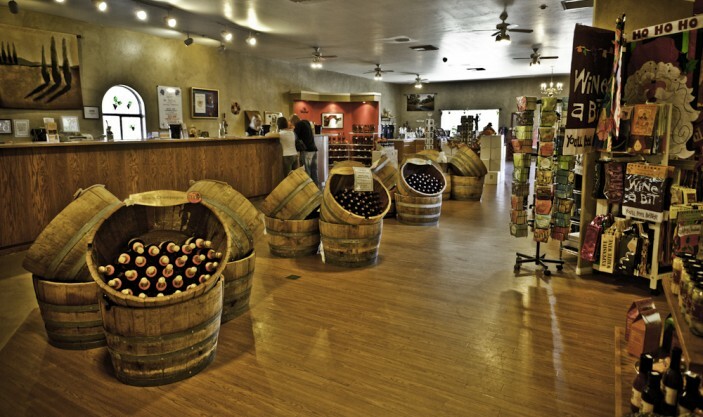 Most folks familiar with Temecula Valley have visited the Maurice Car’rie and Van Roekel wineries, nestled amidst the rolling hills of Southern California’s wine country. 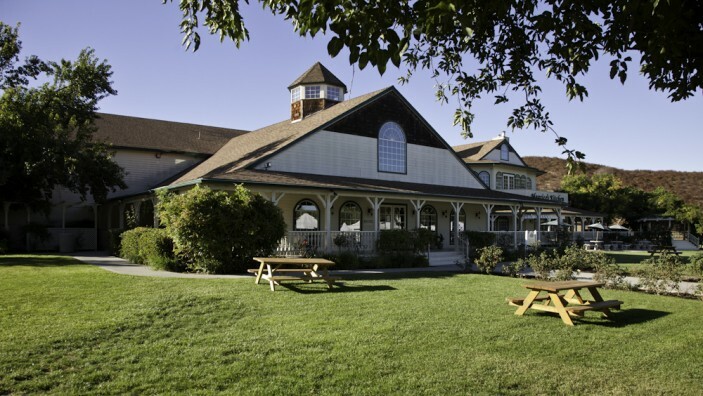 The winery was founded in 1986 and designed in the style of a Victorian farmhouse. The 46 acres of vineyards were among the first established in the region back in 1968. Owner Maurice Van Roekel, along with Winemaker Gus Vizgirda, handcraft 14 different varietals and focus on wines that are ready to drink at a fairly early age. Over the years, the two wineries have garnered hundreds of awards and accolades in prestigious competitions in California and beyond. The Maurice Car’rie tasting room is a great gathering place to relax and catch up with friends. Both wineries offer a warm and friendly atmosphere filled with a wide array of charming wine gifts available for purchase. The Maurice Car’rie winery estate is well-known in Temecula Valley Wine Country for its lovely picnic grounds and famous Baked Brie & Sourdough Bread (baked on weekends only and available unbaked every day.) Pair it with a signature bottle of Maurice Car’rie California Champagne and you’ve got a yourself a party, al fresco style. If you’re a fan of sparkling wine, then Maurice Car’rie and Van Roekel wineries are your one-stop shop. Their flavored sparklers are very popular with wine-lovers of all ages – raspberry, peach, pomegranate, and pineapple top the list. Wine lovers searching for more traditional varietals won’t be disappointed as favorites such as Chardonnay, Cabernet Sauvignon, Moscato, Riesling and Sauvignon Blanc are also available. Shop for wine online here. 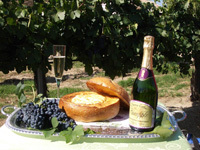 Maurice Car’rie Vineyard and Winery offers a charming arts and crafts fair every Saturday and Sunday from 10AM to 5PM. Located on the front picnic grounds, craft vendors sell handmade wares like jewelry, paintings, and ceramics every week, along with fun fashion items like great handbags and designer-style sunglasses. Folks love to spend their Saturday or Sunday browsing at the fair and at the extensive gift shop, followed by a bottle of great wine with a fresh picnic lunch from Maurice’s Kitchen. Maurice Car’rie and Van Roekel are open for wine tasting every day from 10am to 5pm. They are closed Thanksgiving Day and Christmas Day. Wine bar tastings are $10 for five tastes and a logo wine glass; champagne/sparkling wine tastings are $10 for four tastes and a logo champagne flute. For $18 you can purchase a Dual Pass which gives you the Wine Bar Tastings (5 at Maurice Car’rie and 5 at Van Roekel) or the Champagne Tastings (4 at Maurice Car’rie and 4 at Van Roekel) at both Maurice Car’rie and Van Roekel. What a deal! Maurice’s Kitchen is open Friday, Saturday and Sunday from 11-4.